1983 Heckscher Museum, Huntington, NY, “Late Nineteenth Century & Early Modernist American Art: Selections from the Baker/Pisano Collection,” June 19 – July 31.
c.1973 Grand Central Art Galleries, Inc., New York, NY, “Unknown exhibition”, c.1973. 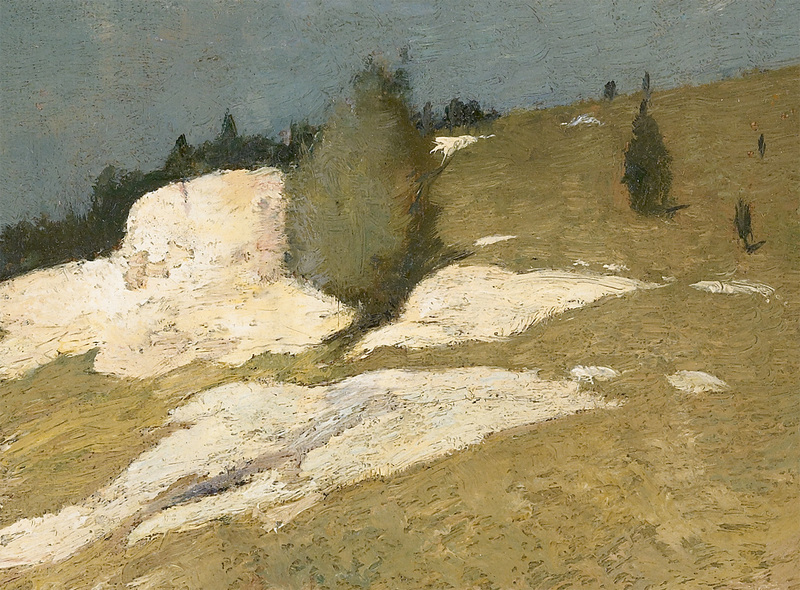 1908 Saint Botolph Club, Boston, MA, “Paintings by Emil Carlsen”, January 6-24. – Heckscher Museum website [[http://www.heckscher.org]], Accessed March 2, 2014. – Heckscher Museum, Huntington, NY, Exhibition Catalog, “Late Nineteenth Century & Early Modernist American Art: Selections from the Baker/Pisano Collection” by Katherine Lochridge, Huntington, New York, 1983, page 29, illustrated. – “Baker-Pisano [1949-2000] collection notes on Emil Carlsen Works” by D. Frederick Baker,March 9, 1974. – Buffalo Fine Arts Academy, Albright Art Gallery, Buffalo, NY, Exhibition Catalog, “A Collection of Paintings and Sketches by Emil Carlsen from the Folsom Galleries“, New York, NY, March 18-April 13, 1910, #14, not illustrated. – Saint Botolph Club, Boston, MA, “Paintings by Emil Carlsen”, January 6-24, 1908, #14, not illustrated. – “Baker-Pisano [1949-2000] collection notes on Emil Carlsen Works” by D. Frederick Baker, march 17, 1974.